I was so excited when my 2nd Petit Vour beauty box showed up the other week! I was so happy with the items from the first box, I couldn't wait to see what October's had in store. The theme for this box was "All treat + tricks (and no scary ingredients)". 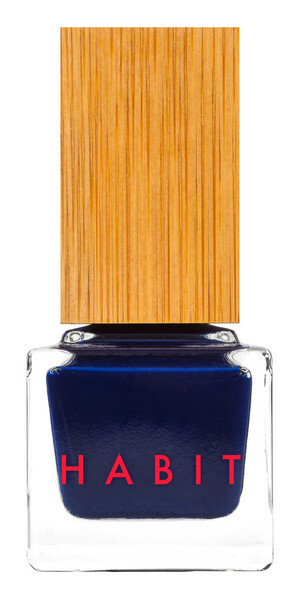 The first item I pulled out was a full size Habit nail polish in the color Deep Sea. 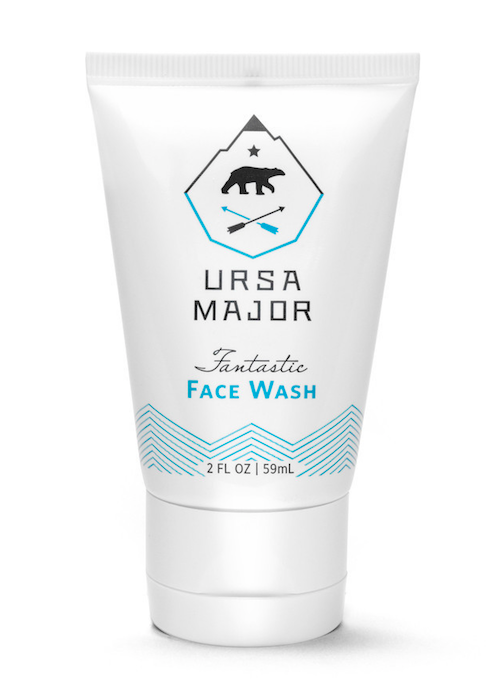 Another great item - very gentle and feels great after taking off my makeup. I love the smell to, it has very mild spearmint-y aroma to it. Only wish I had a bit more to use, since it's already almost gone after using a handful of times! I am all about using essential oils and pillow sprays at bedtime in order to relax and decompress. I have never had one that you put on yourself before, so this was definitely fun to try! You apply it to your wrists and temples, or can even rub onto your palms and then cup your hands over your nose to breath it in. I honestly think it helps! I've used it one night so far and I remember putting it on, laying down and getting snuggled in bed - then that's it! I was out ;) My only critique would be that I wish it had a bit stronger tones of lavender...but that's just because it is one of my favorite scents of all time! I'm very pleased with all the beauty items this month and it was definitely worth my $15...at a total value of around $43! As always, all the items are from companies that are 100% cruelty free and the products are all vegan. If you are interested in signing up, check them out over at Petit Vour's website! Looks like a great box filled with lots of awesome products to try! oh wow, definitely worth the $15! my favourite thing would be the ooh la la kitty thingy. haha. 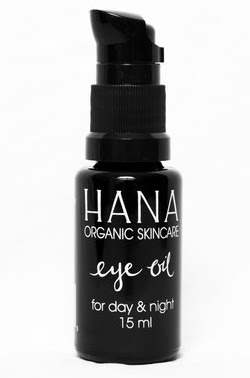 That face wash and eye oil sound fabulous, what a great box! 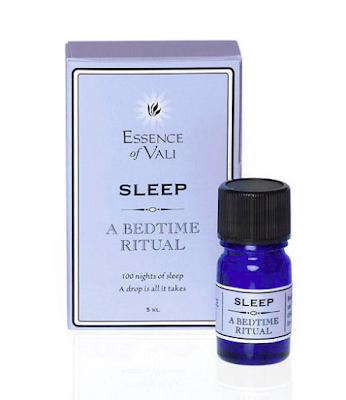 I need to start using essential oils at night before bed - it sounds so relaxing! This was a great box!